As part of our Wondr Academy work we are excited to be trialling and testing our own concept designed around the 7 habit framework. 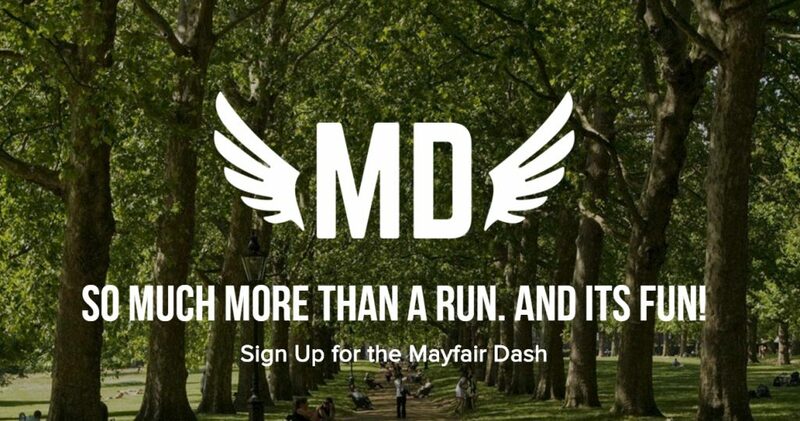 The ‘Mayfair Dash’ is about supporting the mental health challenge and bringing together a local community and heading outdoors for some fun, exercise and a little bit of competitiveness. It is open to everyone and can be done by running, walking or crawling one lap of Green Park.